A nice place to stay ... I was here in Camelias for just 02 days and it was a nice experience. 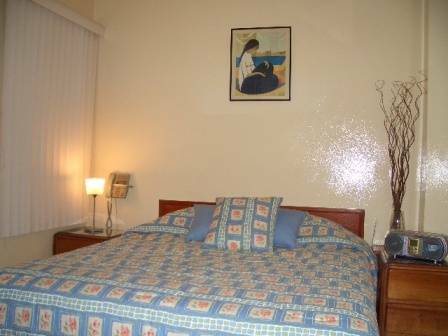 We offer you; wireless internet in each room, cable tv, phone, radio, private bath with hot water 24 hours, sandals, hair dryer, etc. 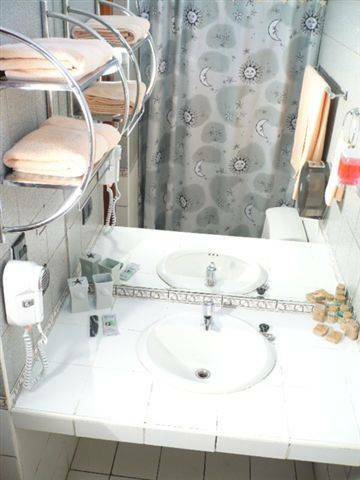 Besides, we offer you; safe box, lugagge store, cofee service and laundry service. Living room, terrace, tourist information and money exchange. 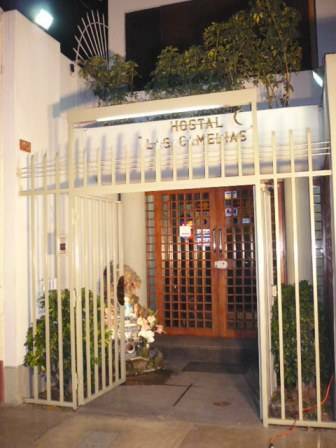 Las camelias Hostel is located near La Reserva Park, just 10 minutes of Lima downtown , and 10 minutes from Miraflores which is a tourist place. We offer on request; voltage converter, small fridge and heat or cold air conditioning. We have a terrace and a hall to relax. 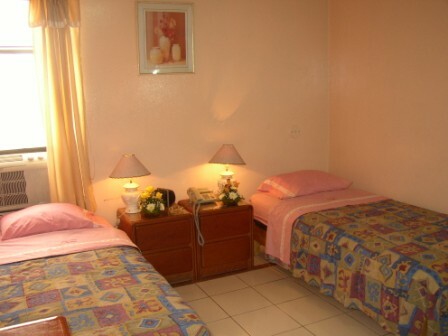 Each room has wireless internet, Cable tv, phone, radio, private bath with hot water 24 hours, sandals, hair dryer, etc. 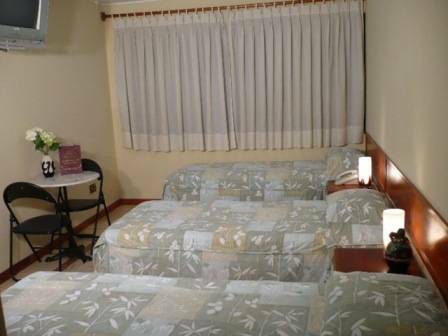 Hostal Las Camelias is located in a quiet place, far away from noisy avenues.